Everyone wants a perfect smile, but there is more to a great smile than straight teeth. Invisalign can help you maintain good oral health while painlessly aligning your teeth. 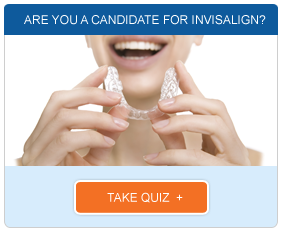 First, consult with our Los Angeles Invisalign doctor to ensure that the procedure is right for you. Should you continue with the process, you and our doctor will design a treatment plan that will lead to a healthy and confident smile. Tooth decay can arise as a result of wearing metal braces. Food particles may get caught in the brackets and wires, leading to plaque buildup and later decay. 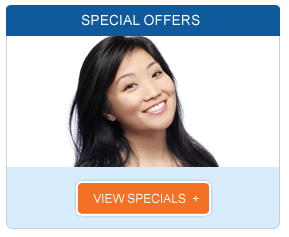 Invisalign are removable aligners, and do not limit normal brushing and flossing. Straight teeth also helps promote good oral health. Swollen and red gums are symptoms of periodontal disease, and can be caused by teeth that are too crowded or too widely spaced. Invisalign shifts teeth into their place, allowing the gums to more comfortably fit around teeth, increasing the protection against periodontal disease. Our Los Angeles Invisalign doctor will provide you with new aligners every two weeks to move your teeth into their proper positions. Think of your teeth and gums as a marker for your overall health. With healthy and confident smile, you show that you can take care of you. Tooth decay and gum disease are caused by bacteria, and if ignored, can lead to bad breath, unsightly gums, mouth sores, and possible tooth loss. Research by the American Dental Association also links poor oral health with more serious diseases such as heart disease, stroke, diabetes, and pneumonia. With the help of Invisalign aligners, our Los Angeles Invisalign doctor can help prevent such problems. By straightening teeth, problems associated with an improper bite, chewing or speech difficulties, jaw hardness, and increased wear on tooth enamel will also be eliminated. With teeth that look and feel healthy, you can show the world that you take care of you. 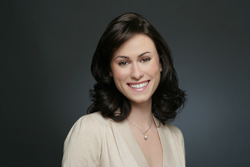 Get that confident smile and healthy teeth with a consultation with our Los Angeles Invisalign doctor.